A group of 30 or so members of the Washington State BMW riders met for breakfast in Lacey, WA then went our own chosen route or the one suggested for us by Rain Run advisor Tina Hansen, to our destination for the night at Manzanita Oregon, on the coast. A great place to stay anytime. 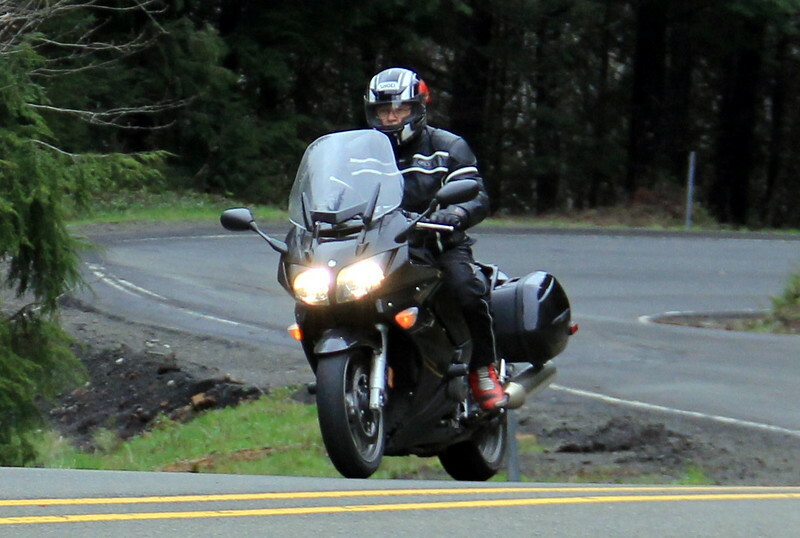 Someone on a FJR . Not with our club?